Existing for more than four centuries, Zildjian is not only the oldest music company in the world, but one of the oldest companies in any market. Created as their flagship cymbal line, the Zildjian Avedis is one of the most prevalent instruments in the drumming world. 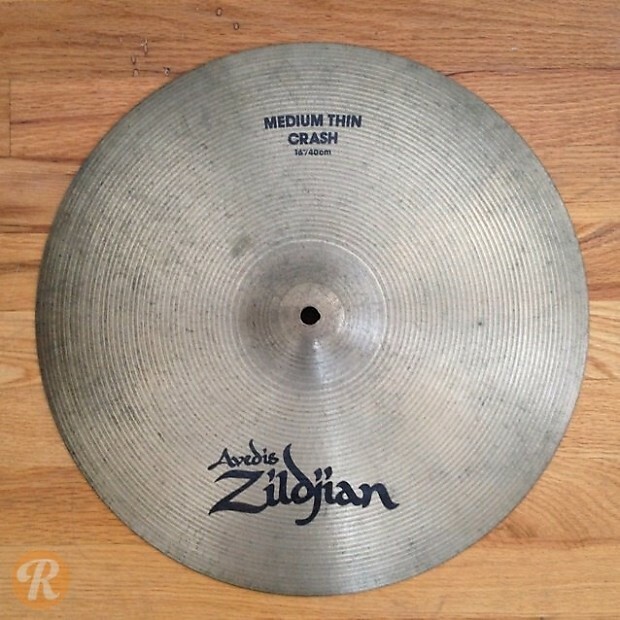 The 16" medium thin crash provides a quick attack and decay with a medium tonal body.